Top Shelf® Cactus Soil is proud to be an OMRI® listed organic product. Top Shelf® Cactus Soil is designed for cactus, palms, citrus, and succulents, with aged pine bark, peat moss, and manure compost. Top Shelf® Cactus Soil is crafted to improve water drainage and boost root development for sun-loving, drought-tolerant plants. 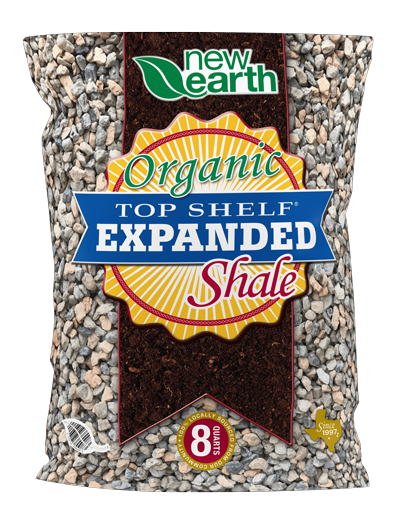 Plant directly into this soil or mix it into your existing soil.